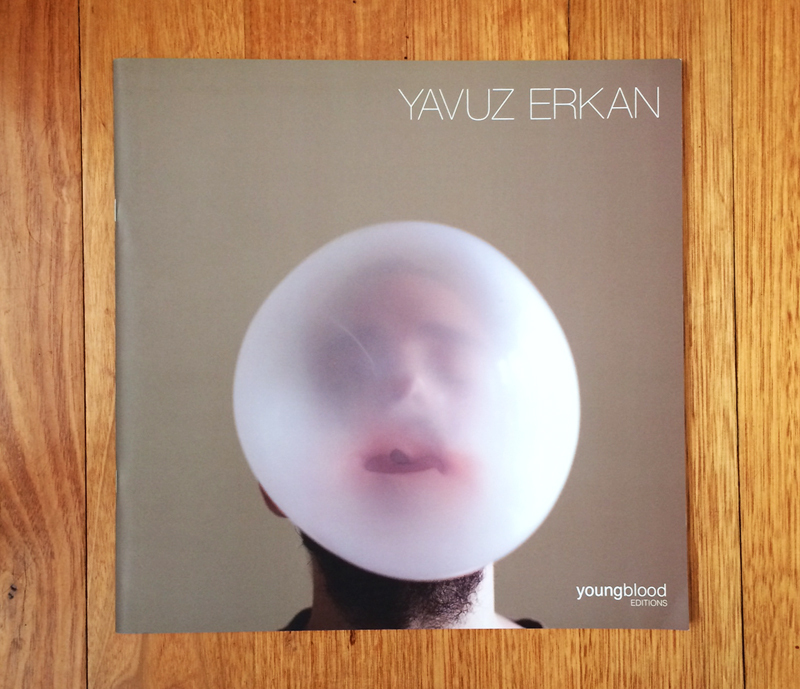 In December 2011, Yavuz Erkan was announced as the first Youngblood Editions artist with his series Unorthodox Aphorisms. Francis E Parker (MUMA) describes Erkan’s images: ‘They evoke sensations that are at once familiar and peculiar, challenging received notions of how to behave’. Unorthodox Aphorisms explores and challenges ideas of masculinity, with a contained yet poetic series of unconventional performances and still lifes.